Universal Pictures presents the German of Pope Francis – A MAN OF HIS WORD / Papst Franziskus – EIN MANN SEINES WORTES, a personal journey with Pope Francis. The pope’s ideas and his message are central to this documentary, which sets out to present his work of reform and his answers to today’s global questions. 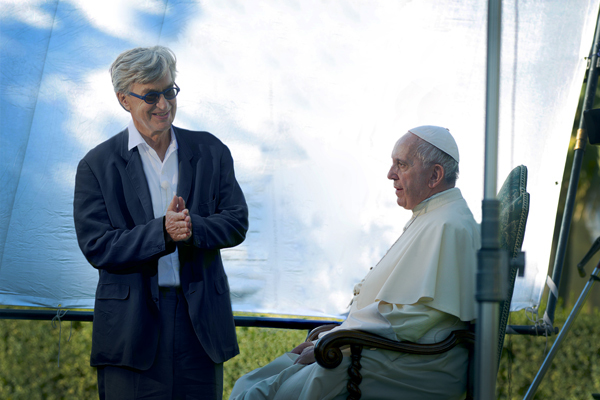 The film’s direct-to-camera visual and narrative concepts engage the audience face-to-face with the pope, creating a dialogue between him and, literally, the world.